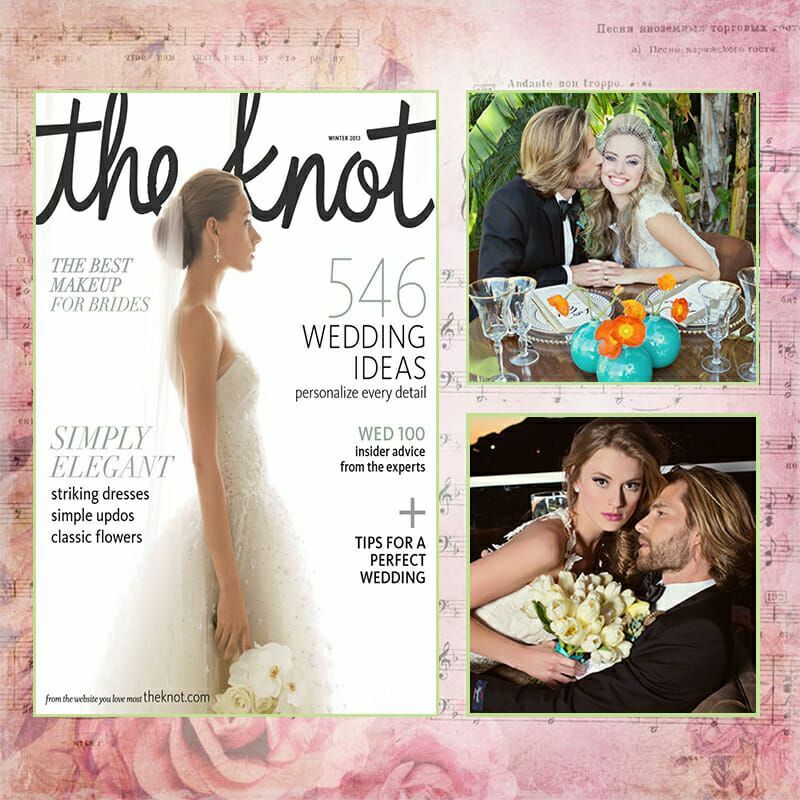 Congrats to The KNOT Magazine for Best of Wedding Arizona! 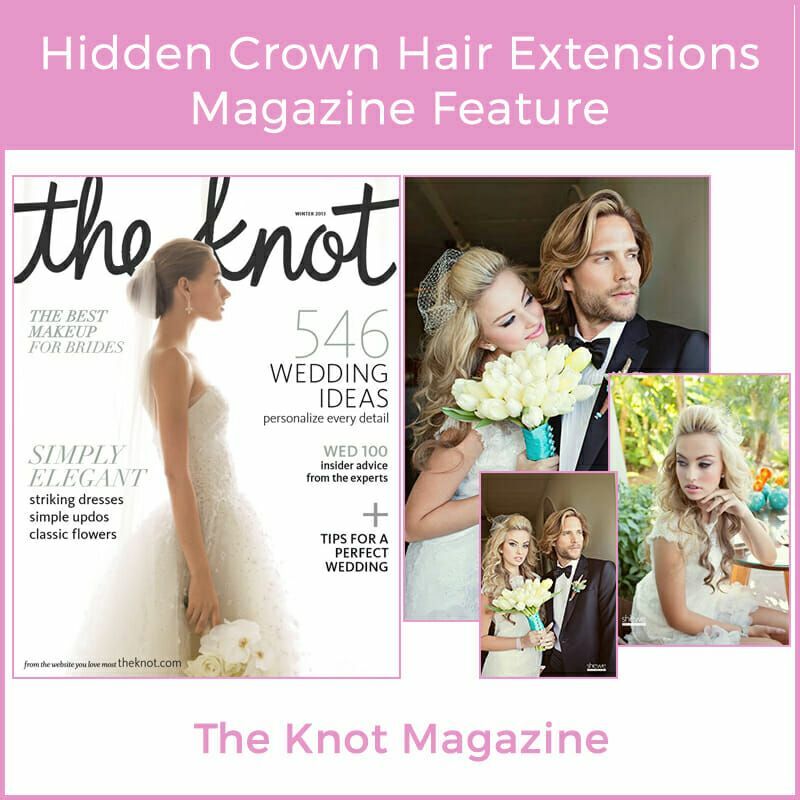 And extra thanks for using Hidden Crown Hair Extensions at the shoot. 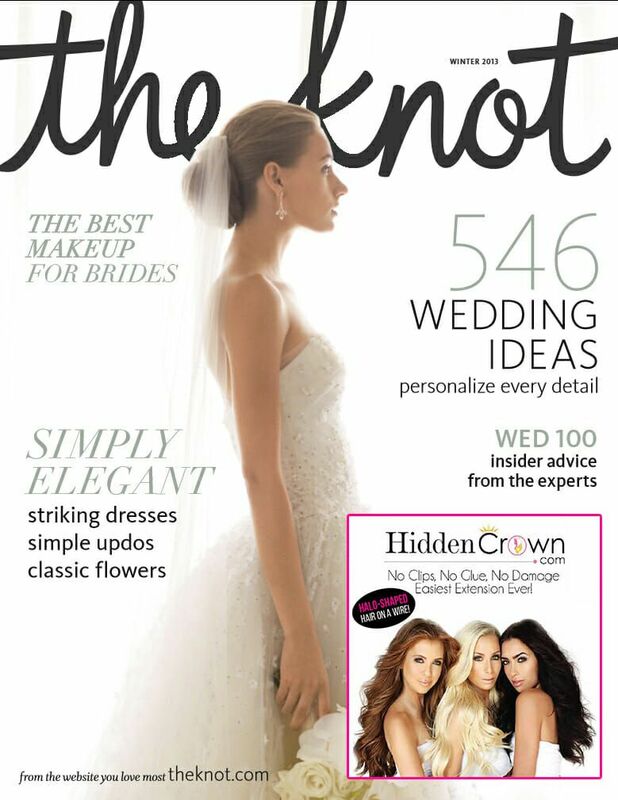 Shelley Welander of She.we Studio in Oro Vally Arizona just won BEST OF THE KNOT 2015! Their 5th year in a row!! 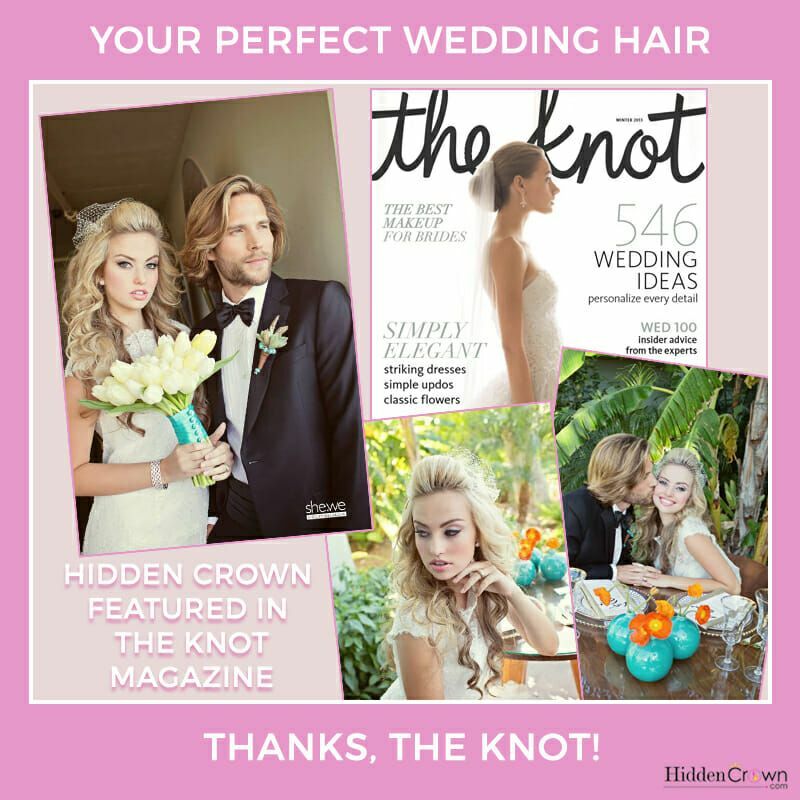 And these talented photographers have also been inducted in to The Knots Hall of Fame! Check out some more Scenes photos below!